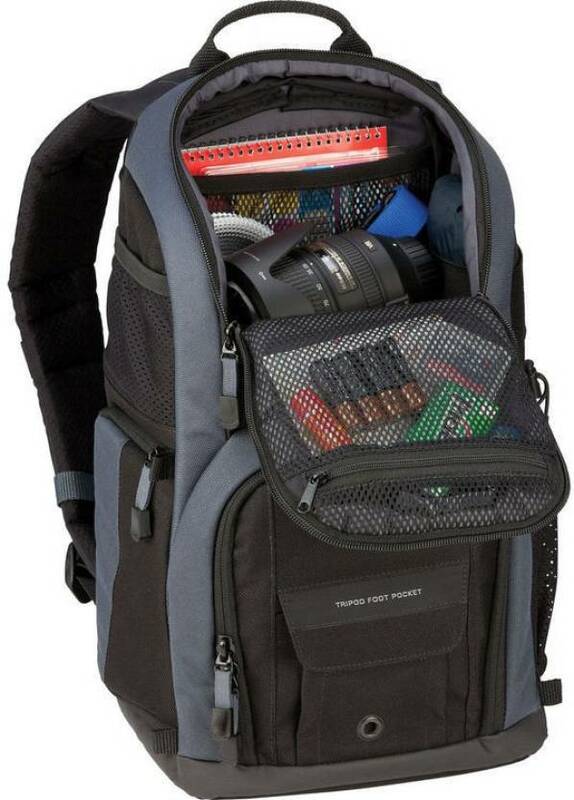 Good camera Bag for Basic Level Photographers. Good Camera Bag. Bought it from Flipkart via Photopedia. I recommend this product everyone. Tamrac Bags are always good option to buy. 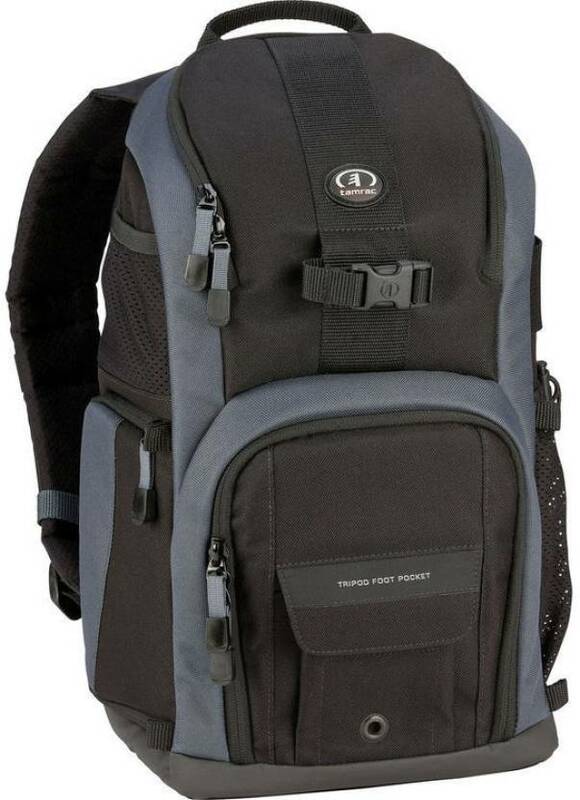 I bought this Bag on big billion day for 1800 rupess, The quality of the product is pretty good. 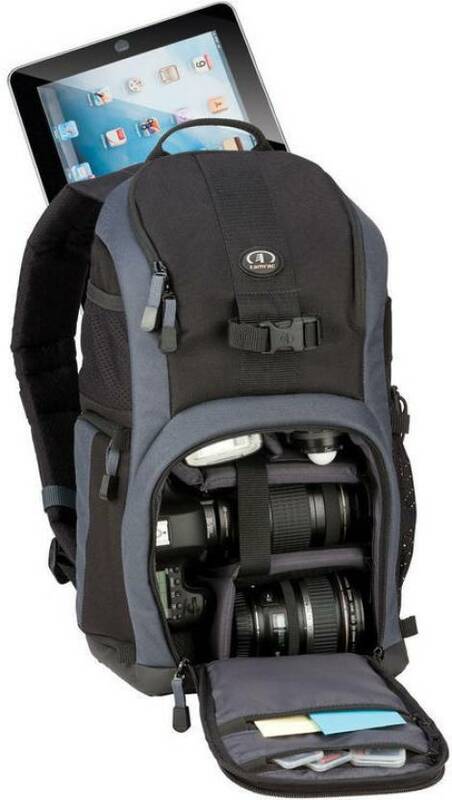 It is must have accessory for all photographers.